At the moment I am mainly reading two books: Michael Pollan’s In Defense of Food: An Eater’s Manifesto (2007) and Julia Child and Alex Prud’homme’s My life in France (2006). I have realised that this is quite a good combination of books to be reading together because one balances the other. 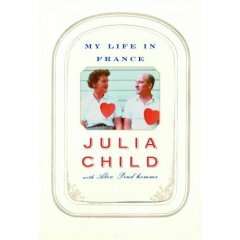 Julia Child’s adventures and memories of falling in love with food and France rekindle my own passion for food and make me want to cook. In contrast, Pollan’s latest critique of the Western diet makes me ill thinking about industrial food and North American eating habits. At the end of the day I have a healthy but reflexive appetite. Perhaps my own food culture is somewhere between Child’s and Pollan’s; I was fortunate enough to grow up in a household where cooking was my mother’s passion and where we ate nearly all whole foods. We had a huge kitchen garden only metres away from the kitchen door where I often dirty my hands, watched things grow and got in my mother’s way. My mother only bought or made whole wheat bread and her cuisine explored the far reaches of East Asia as well as French-Canadian traditions. Both my mother and grandmother have been my culinary inspirations and for me good food has just been an everyday part of my life as long as I can remember. 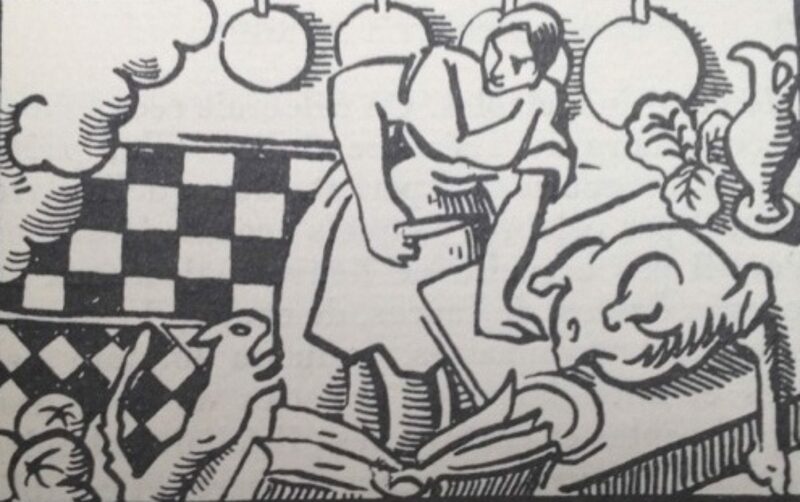 What I read in books about food often just seems obvious to me. Sadly, I realise that this is not the case for most. I thank my lucky stars for my healthy food culture and that exercise if part of my daily life. The question is how to communicate something that seems self evident? 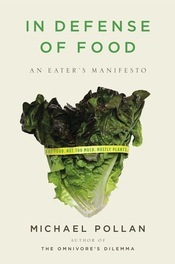 How to do we get people to rethink the way they eat without killing the pleasures of the table?